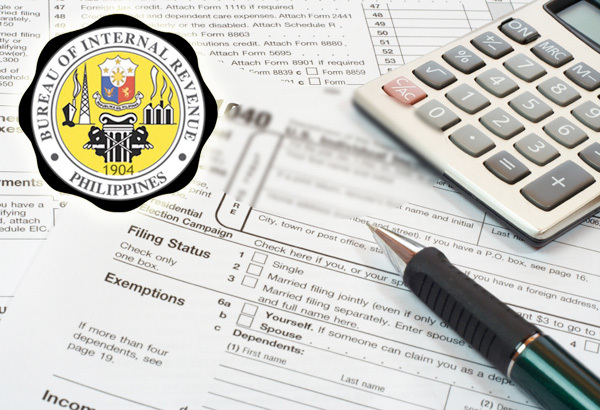 The Bureau of Internal Revenue had provided three ways of filing tax returns. Currently, filing of tax returns is primarily electronic, that is, the filing and submission of returns are done through the aid of a computer and internet. The use of the eBIRForms became mandatory when the Bureau of Internal Revenue issued Revenue Regulations 6-2014 on September 5, 2014. However, only the listed entities are mandated to use the new method of filing tax returns, opting-in is optional. 1. Manual Filing (method 1) – manual filing and submission of printed returns to the BIR. 2. Electronic Filing – filing and submission of electronic forms through a computer system. a. Electronic BIR Forms System (eBIRForms - method 2) - refers to the filing of tax returns through the use of offline software packages and submitting the returns through the online facility. b. Electronic Filing and Payment System (eFPS - method 3) – refers to the use of the internet on filing, submitting and paying tax returns. Manual filing makes use of the pre-printed or pre-formatted forms and accomplishing the same by filling them up with information and submitting the same to the Bureau of Internal Revenue or the accredited agent banks. Electronic filing makes use of software packages or the internet to file, submit and pay the tax returns. However, before you can use the electronic filing system, you need to enroll your business to the registration facility found on the BIR website. How to enroll to eBIRForms or eFPS? eFPS refers to the system developed and maintained by the BIR for electronically filing tax returns, including attachments, if any, and paying taxes due thereon, specifically through the internet. With eFPS, taxpayers can avail of a paperless tax filing experience and can also pay their taxes online through the convenience of an internet-banking service via debit from their enrolled bank account. In addition, since eFPS is available on the Internet, taxpayers can file and pay for their taxes anytime, anywhere as long as he or she is using a computer with an internet connection. Qualified taxpayers who need to file and pay their taxes to the Philippine government are encouraged to use the system. Who are mandated to use the eFPS in filing their returns? How to use the eFPS facility? In order to use eFPS, you would need to use a computer with an Internet connection, usually, you would need a telephone line, a computer with modem, and a subscription for Internet service from an Internet service provider or ISP available in your locality. In addition, you need an Internet browser installed on your computer. And also, you will need an e-mail account, so you can receive email notifications from eFPS and the BIR. - Microsoft Word 2000 or higher and Acrobat Reader to view additional downloadable information or help files, and others. You then need to enroll to the eFPS online by completing the required field in the Enrollment Form page and submitting to BIR a certificate authorizing any three (3) officers designated to file the return. You do not need to download anything. What you need is to access the eFPS website and perform the e-filing of the returns and e-payment to the accredited eFPS bank online. The Electronic BIR Forms System (eBIRForms) was developed primarily to provide taxpayers with an alternative mode of preparing and filing tax returns that is easier and more convenient. 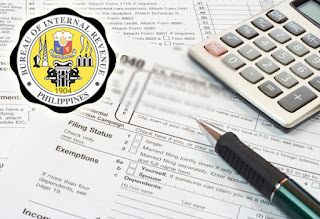 The use of eBIRForms by taxpayers will improve the BIR's tax return data capture and storage thereby enhancing efficiency and accuracy in the filing of tax returns. 1. Offline eBIRForms Package (also known as eBIRForms Software Package) – is a tax preparation software that allows the taxpayer and Accredited Tax Agent (ATA) to accomplish or fill up tax forms offline. It is an alternative mode of preparing tax returns which deviates from the conventional manual process of filling-up tax returns on pre-printed forms that is highly susceptible to human error. Taxpayers/ATAs can directly encode data, validate, edit, save, delete, view and print the tax returns. The form package has automatic computations and has the capability to validate information inputted by the taxpayers/ATAs. 2. Online eBIRForms System - is a filing infrastructure that accepts tax returns submitted online and automatically computes penalties for tax returns submitted beyond due date. The System creates secured user accounts thru enrollment for use of the online System, and allows ATAs to file on behalf of their clients. The System also has a facility for Tax Software Providers (TSPs) to test and certify the data generated by their tax preparation software (certification is by form). 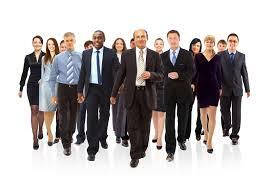 It is capable of accepting returns data filed using certified TSP’s tax preparation software. Who are mandated to file electronically through eBIRForms? How to file through the eBIRForms? 1. You must first DOWNLOAD the Offline eBIRForms Package from the BIR website to your computer. 2. INSTALL the package you have previously downloaded. 3. Open the software package and select the form that you need to file. 4. Fill up the form by encoding data in the return. 6. Click FINAL COPY (applicable only to ITRs in the eBIRForms). 7. Go online and then SUBMIT the accomplished tax return to online eBIRForms. Filing Reference Number (FRN) shall be generated in all returns as acknowledgement of its receipt. NOT ALL TAXPAYERS ARE REQUIRED TO FILE ELECTRONICALLY. Only taxpayers enumerated on the eBIRForms or eFPS are required or mandated to file electronically. Other taxpayers such as Micro Small Medium Enterprises (MSME) who are filing their own returns and have tax payment due are not required to file electronically. However, nothing prevents them to voluntarily enroll and file using either the eFPS or eBIRForms electronic platform of the BIR. Thus, the existing procedures on MANUAL FILING shall still apply. 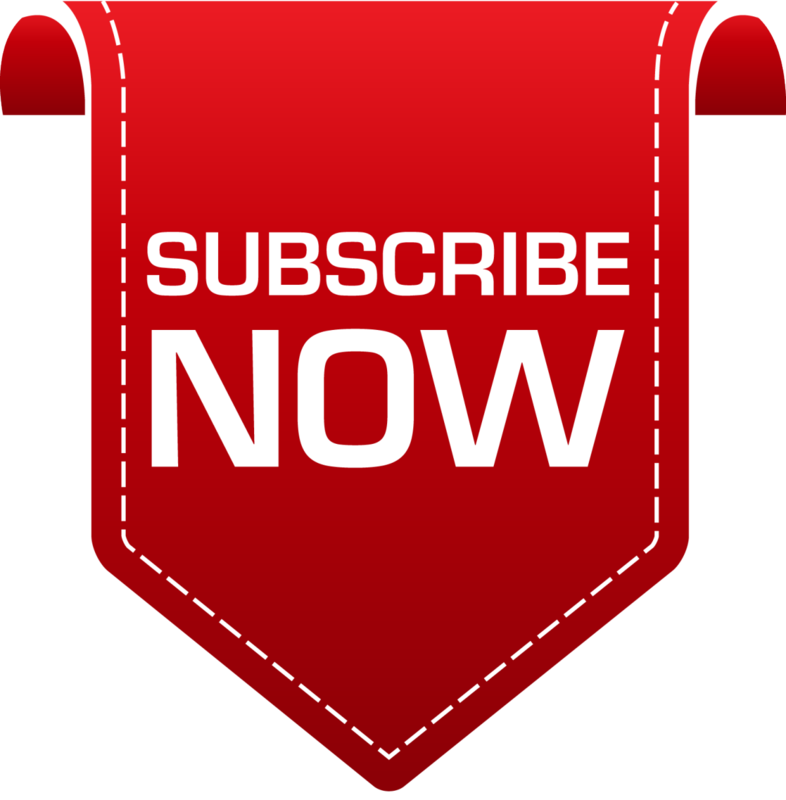 Thank so much for subscribing to us. We're glad you'd liked our posts. We're working to write new articles despite of the hectic schedules.